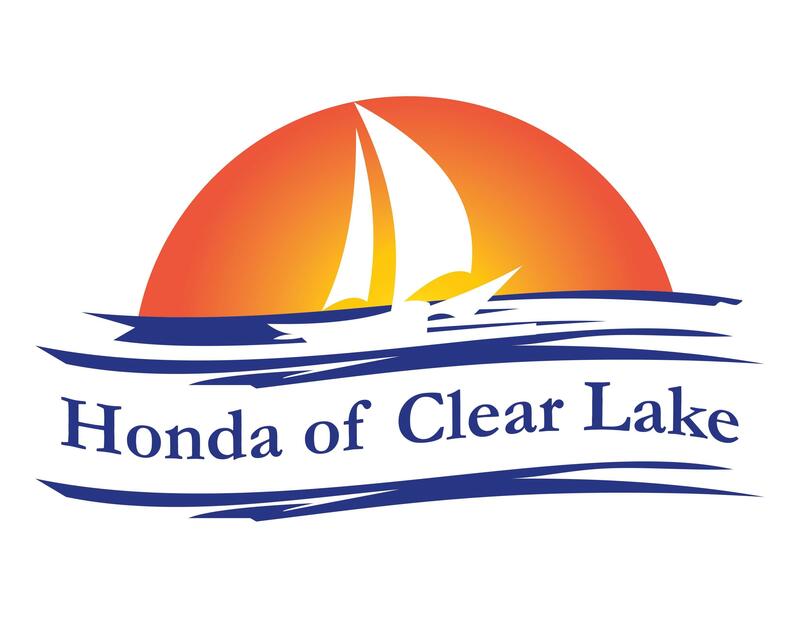 Honda of Clear Lake is the award-winning Houston Honda Dealership where all your driving needs are taken care of. Along with all the very latest new Honda cars, SUVs and CUVs, you can also browse our extensive inventory of quality used vehicles online before getting in touch with our knowledgeable and professional sales team to arrange a test drive. The high quality of our vehicles is matched by our top-rated parts and service staff of skilled Honda Certified technicians and service advisors. Our parts department is fully-stocked with genuine parts and accessories to ensure all work is carried out to the highest standards, as well as to supply those who like to do-it-themselves. Whatever your driving needs, your Houston Honda Dealership has got it covered. So, get in touch with Honda of Clear Lake today as our friendly team is ready and waiting to help.